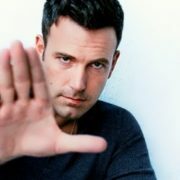 Ben Affleck is an American actor, screenwriter, film director and producer. 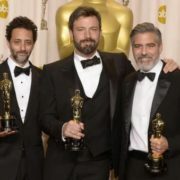 He is a winner of two Oscar awards for the film Good Will Hunting (with Matt Damon) and for the film Argo (with George Clooney and Grant Heslov). 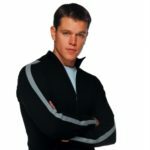 He was the winner of Golden Raspberry Award for his roles in the films Gigli, Daredevil and Paycheck. 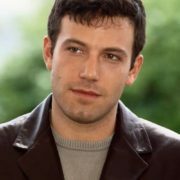 Benjamin Geza Affleck-Boldt was born on August 15, 1972 in Berkeley, California into the family of a physician and a teacher. 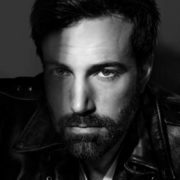 Ben has younger brother Casey Affleck who is also an actor. 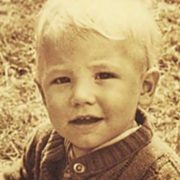 At the age of twelve he played a small role in the TV series The Voyage of the Mimi (1984). 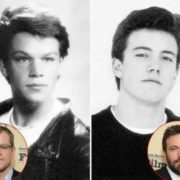 At the same time he met Matt Damon who became his best friend. 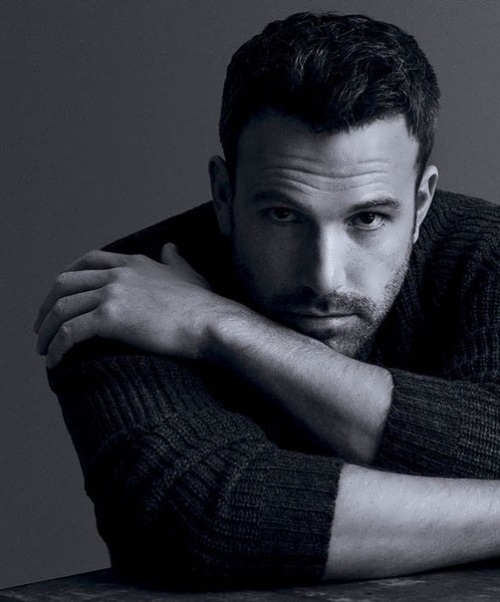 After school Affleck entered the University of Vermont, but soon quit his studies and moved to Hollywood. 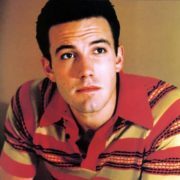 The first roles of the actor in the films Mallrats (1995), Glory Daze (1996) and Chasing Amy (1997) did not bring him fame. 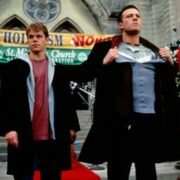 Affleck and Damon wrote a script of the film Good Will Hunting. 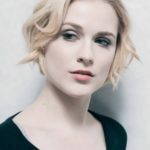 They wanted to play in the film, but it was hard to find company which agreed to film a movie with two young and unknown actors. 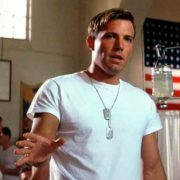 In the end Miramax bought the film and Robin Williams was invited to play the title role. 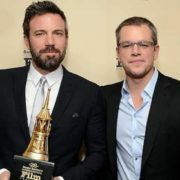 Matt and Ben received Oscar and Golden Globe for this film. 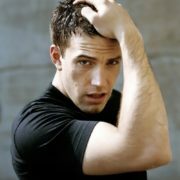 Then Affleck starred in Michael Bay’s film Armageddon with Bruce Willis in the title role. 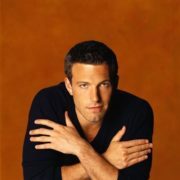 In 1999, Ben played in Forces of Nature with Sandra Bullock and with old friend Matt Damon in Dogma. 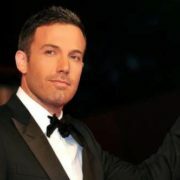 In 2013 Ben received Oscar for the best film of the year as a producer of the film Argo. 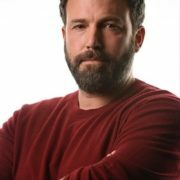 In 2014, Affleck starred in David Fincher’s film Gone Girl. 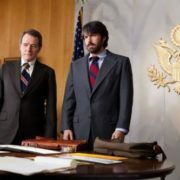 The film was highly praised by critics. 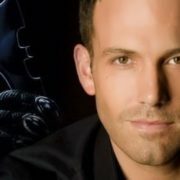 On March 24, 2016 the film Batman v Superman: Dawn of Justice was released. 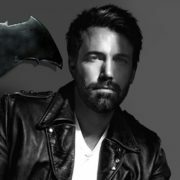 Affleck played the role of Batman. 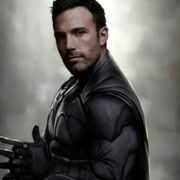 In the film Suicide Squad he also played Batman. 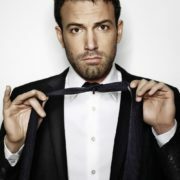 In the mid-1990s he had a love affair with Gwyneth Paltrow. 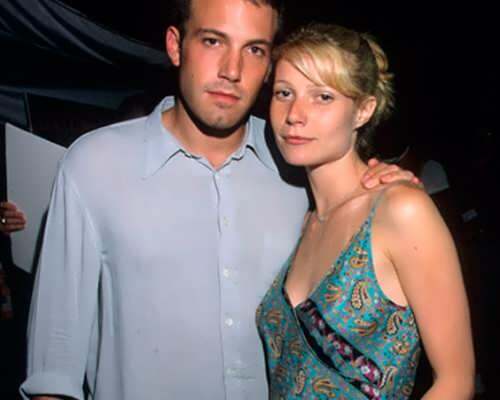 After working together in the film Shakespeare in Love (1998) they parted. 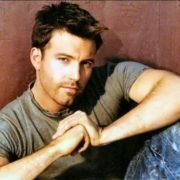 Later he had a romantic relationship with singer and actress Jennifer Lopez. 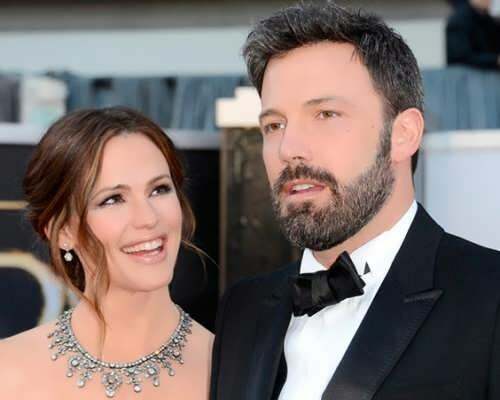 In 2002, they got engaged, but broke up in 2004. 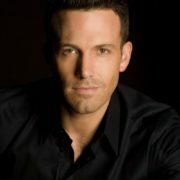 In 2005, he married actress Jennifer Garner. 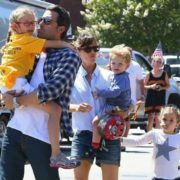 She gave birth to two daughters and a son: Violet Anne Affleck (born on December 1, 2005), Seraphina Rose Elizabeth Affleck (born on January 6, 2009) and Samuel Garner Affleck (born on February 27, 2012). 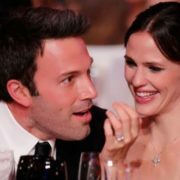 On June 30, 2015, 1 day after the 10th wedding anniversary, Ben Affleck and Jennifer Garner officially announced the divorce. 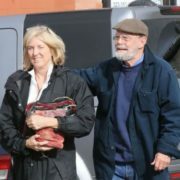 But soon the divorce process was suspended.